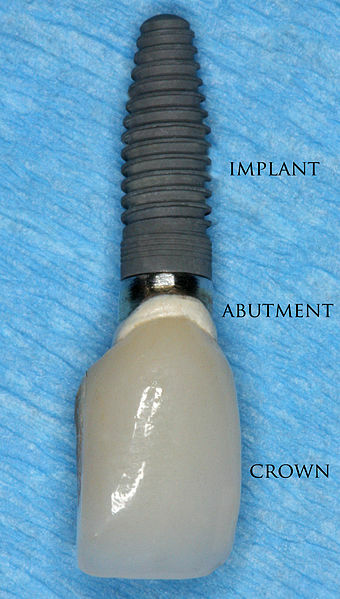 What is an Implant Crown? 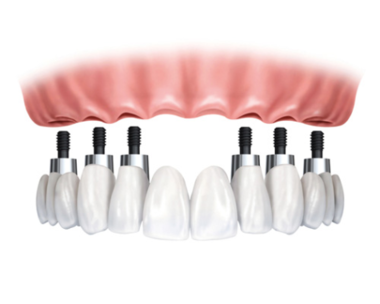 An implant crown is a prosthetic tooth crown that is secured over the dental implant to restore your smile. 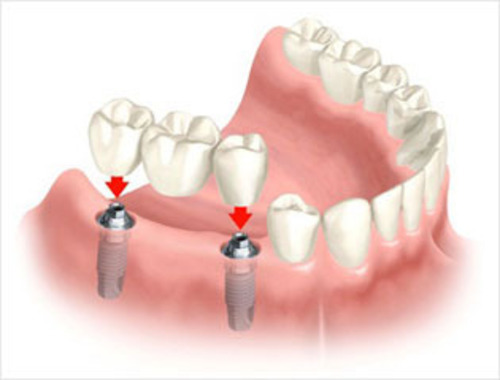 Implant crowns can be secured by screw retention or cement depending on your specific case. A dental implant crown looks and feels like a natural tooth; however, an implant crown will never decay the way a natural tooth could. 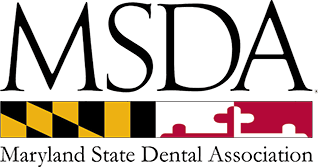 What is Implant Supported Bridge? An implant supported bridge is a series of prosthetic teeth fused together to replace missing teeth over a span. Implant bridges are similar to traditional dental bridges; however, they are retained by dental implants which are acting as artificial tooth roots. Shown in the example below the patient was missing four teeth. All four missing teeth were replaced with two dental implants, two abutments (tooth core), and an implant supported bridge. Dental Implant bridges are one of the most desired tooth replacement options for patients who are missing all their teeth on one arch. We place 8-12 implants in the jaw and place a porcelain bridge connecting those implants. The benefit of these fixed bridges over a hybrid denture is, It is easier to maintain and esthetic better. This type of dental implant restoration looks more like your natural teeth.